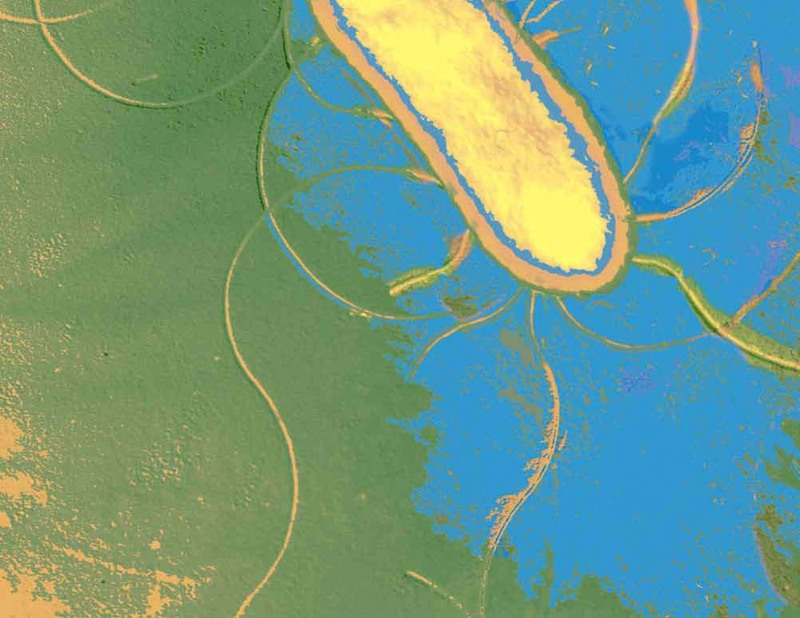 Both salmonella and shigella reactions were noticeably stronger and easier to read with the Sifin antisera. We also observed that weak non-specific reactions with our existing antisera, caused by Hafnia alvei and E. coli (which would normally require further testing) were virtually eliminated with the Sifin antisera. Sifin salmonella antisera are based on monoclonal antibodies. This leads to a strong and specific agglutination without cross reactions. Control antigens are used to check the agglutinability of the anti-Salmonella or anti-Shigella test reagents, also for incorporating a quality control step when carrying out the slide agglutination procedure. 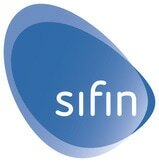 The Sifin salmonella range comprises of monovalent antibodies and polyvalent mixes for both O and H antigens. The polyvalent O includes antibody to the Vi antigen. 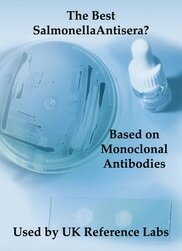 The majority of the salmonella antibodies are monoclonals (coded TR) a few are polyclonal (coded TS). 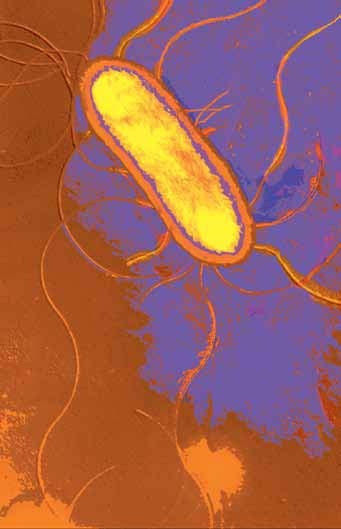 Sifin Shigella antisera have an excellent reputation and are chosen by major U.K. laboratories over more price competitive options. The extensive Sifin range of coli test reagents includes products developed for veterinary use in poultry, cattle & piglet investigations. 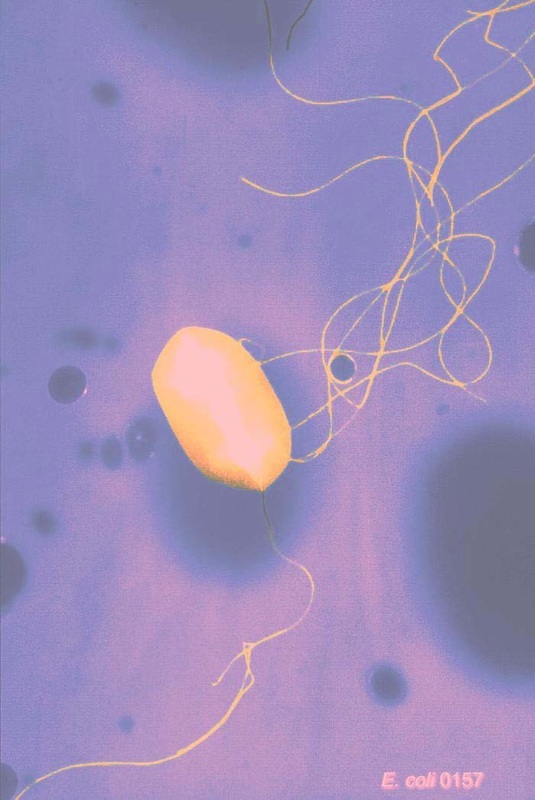 Yersinia and Enteropathogenic E. coli serotypes are also covered.